This post brought to you by Maytag. The content and opinions expressed below are that of Mother Thyme. With two 5 year olds I do laundry every single day. And if I miss a day, forget it. I have a mound of laundry the size of Mount Everest. How does a family of four have so much laundry in just one day? 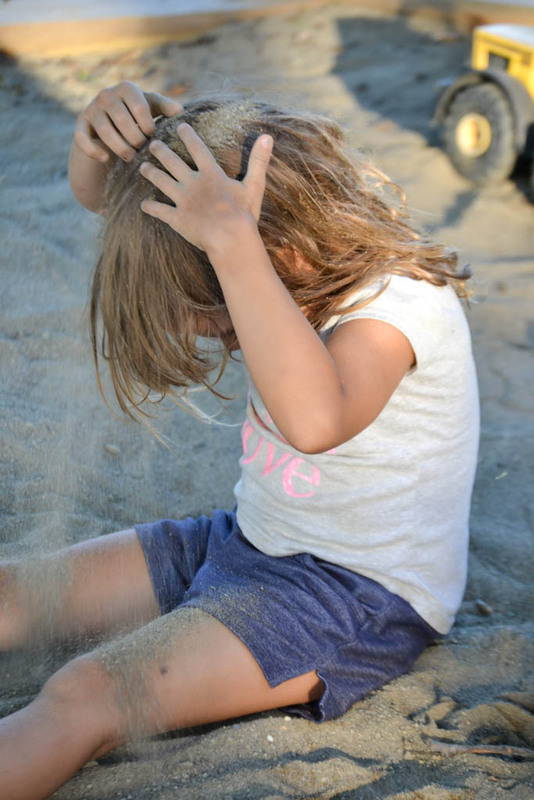 The answer is very simple – active kiddos that love to play and get dirty. There are days we have two or three outfit changes. Just when I think I have conquered the laundry, the pile begins again. I really think my kids like to test my patience with getting dirty. I get a cute outfit on them and before I know it they spill stuff on their shirts, start playing in the sandbox or go jumping through puddles. The best is when my kids use their clothes as napkins. Just as I hand my kids a napkin to clean their hands they are wiping their dirty hands on their clothes. If my kids stayed clean for one full day it would be a miracle. Oh, the joys of motherhood! It’s totally worth every pair of grass stained shorts and drip of ice cream on a crisp white shirt. I wouldn’t change it for the world. Kids will be kids. I’ll embrace these filthiest moments. They are only young once and before I know it, they’ll be grown up and doing their own laundry (hopefully) and I’ll miss these days. As the official washer and dryer of MLB, Maytag will be highlighting families filthiest moments with the Filthiest Plays of the Week contest. For the next six weeks ball players of all ages will be able to upload photos or videos of their sliding, diving or just “filthy plays” using #MyFilthiestPlay on Twitter or Instagram,for weekly prizes, and the opportunity of a lifetime – a grand prize trip to the World Series, plus a Maytag Top Load Washer and Dryer! #MyFilthiestPlay engages players and fans of all ages. Sliding, diving and other “filthy” plays are some of the most fun and exciting parts of baseball, and nothing is better equipped to handle the filthiest of baseball stains than Maytag laundry. Maytag’s newest Top Load Washer and Dryer pair is better built because they are designed,engineered and assembled in America and have the power to clean big league stains.Now, Maytag and MLB are continuing to bring fans new programs that enhance their connection to America’s national pastime by asking the fans to submit their own “Filthy Plays”. 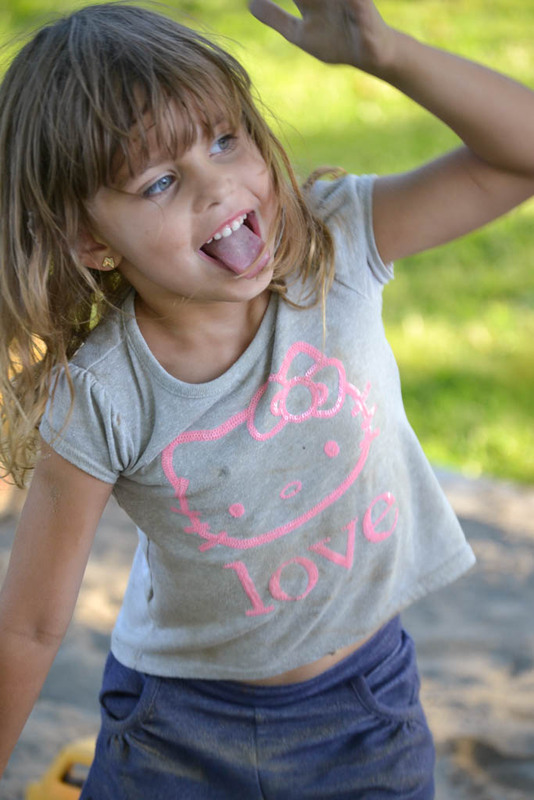 Kids will be kids…5 fun + messy activities for kids. Ok, ok as a mom I know it can be a pain to have filthy kids tracking dirt in the house and guess who’s in charge cleaning it up? But we have to remember we were kids once too and some of the best times when we got dirty. My kids love to paint. When they were in pre-k they were bringing home a painting project almost everyday. At the end of the year when I met with their teacher she told me how much they loved to paint and draw. Maybe they’ll be the next Picasso? 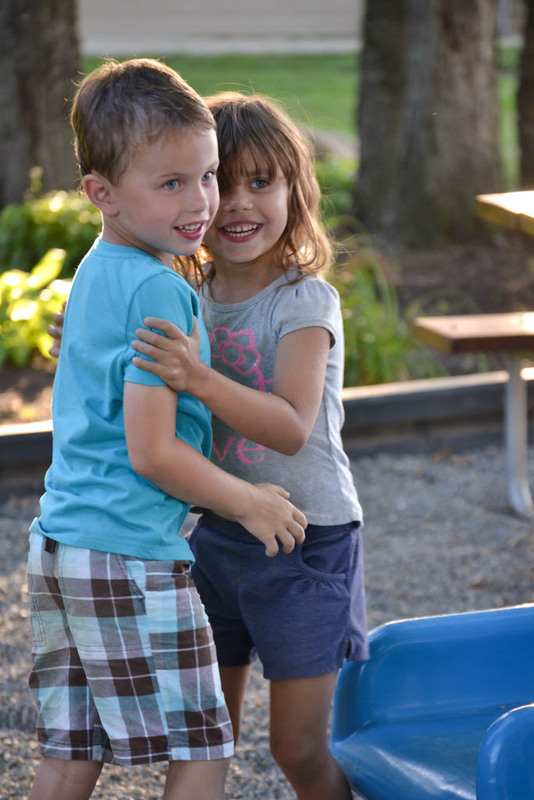 No matter what, kids love to have fun and get dirty. 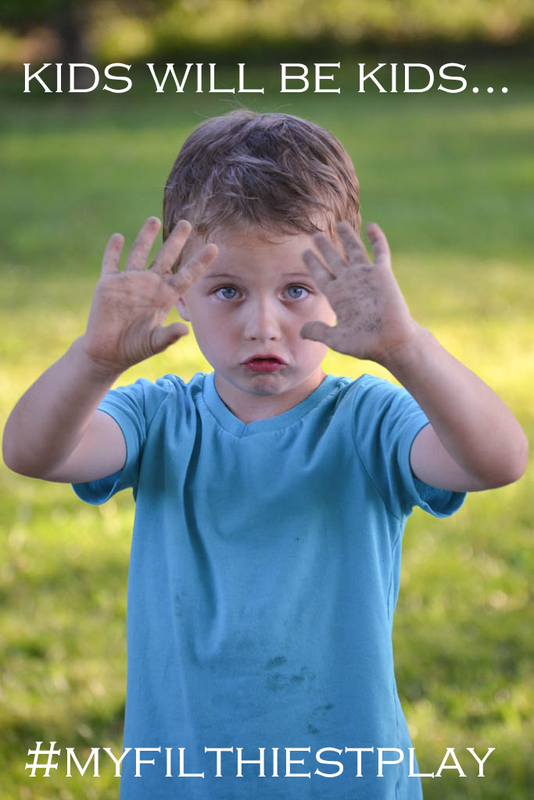 Here are 5 fun + messy activities that kids will love…even if they get a little dirty. FINGER PAINTING – It’s messy but kids love it. Let them be creative and have some fun! MUD BOX – Just like a mud pie…but bigger! This will create the ultimate mess but kids will have a blast! Use a kiddie pool and fill it up with dirt and a little water and let your kids go to town. It’s like a sandbox but dirtier! SPLATTER PAINT – Set up some boards or old sheets outside and let your kids go to town. It’s fun, but messy! GARDENING – Gardening is a fun way to teach kids about plants and a great way to get them on their hands and knees to explore the garden. Have them help pick veggies, prune and use the shovel to plant. MUD PAINTING – Jumping in puddles and getting splatter with mud is fun, but painting with mud is even better! Scoop some mud in cups and use paint brushes to create a muddy masterpiece. 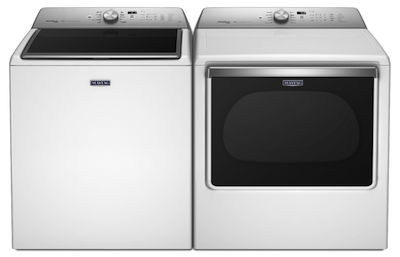 If you are like me that deals with a filthy mess every day, Maytag’s Top Load Washer and Dryer will be your new best friend in your laundry room! Don’t forget to share your filthiest moments on Twitter + Instagram using hashtag #MyFilthiestPlay! Click HERE for full contest rules.